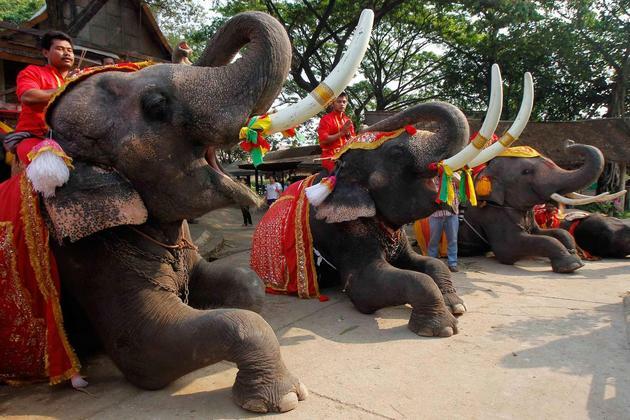 Koh Samui shore excursions belong to Surat Thani province, 685km away from Bangkok. Koh Samui is the third largest island in Thailand with an area of 228.7 km2 and a population of over 50,000 people ranked after Phuket and Koh Chang. In the 1970s, Koh Samui island was still relatively uninhabited with only a few scattered villages and very few tourists. By the early 1990s, Koh Samui became known as a tourist site and tourism visitation grew rapidly. Currently, Koh Samui shore excursions lead you to the second most popular Thai tourist destination, ranked only after Phuket. 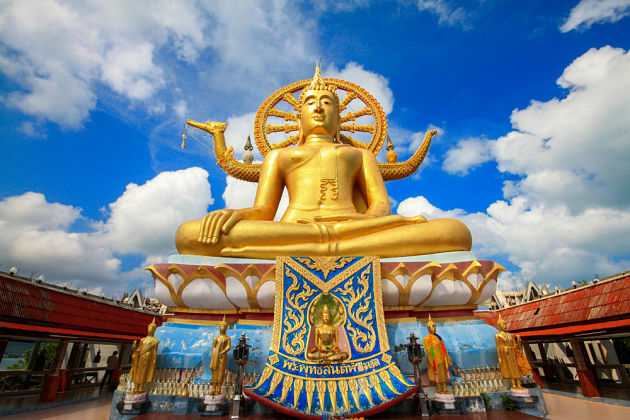 Koh Samui shore excursions have the weather dividing into two distinct seasons. From March to June is the hottest time of the year with average temperatures of 35 to 36°C. October and November are the wettest months. December to February and the months of August and September are the best times to visit Koh Samui shore excursions because temperatures in these months are very pleasant. Other months are hotter. Here are some suggested Koh Samui shore excursions for cruise ship passengers stopping at Koh Samui Port, Thailand. Have a look at our recommended Koh Samui day trips for some inspirations. If you do not find the right tours, please contact us and our Koh Samui shore excursion experts will help you tailor-make a unique Koh Samui shore excursion that exclusively for you. We arrive on Oceania’s Nautica 9:00 AM, 06 February; depart 5:00 PM. Please advise, cost, timings, means of transport,and full list of activities for City Tour, Eco Adventure and Safari Tour. Thank you. Thanks for reaching us, we have dropped you the detailed quotation for your shore excursion in Koh Samui as you requested. Please check your inbox and feel free to contact us if you have any question. Hi we are on the Oceania Nautica arriving on 6th Feb 2016. Please could you email details of possible tours. Thank you for letting us know your travel plan. The detailed quotation for Koh Samui shore excursion has already been sent to your email address. Kindly have a look at it and feel free to ask us any other questions. We arrive on Oceania’s Nautica 9:00 AM, January 11,2016 depart 5:00 PM. Please advise, cost, timings, means of transport,and full list of activities for City Tour, Eco Adventure and Safari Tour. Thank you. Thank you for contacting us. The detailed quotation for Koh Samui shore excursion has already been sent to your email address. Kindly have a look at it and feel free to ask us any other questions. I will be in Tue Feb 9 Ko Samui, Thailand 8:00am 5:00pm on the Sapphire Princess. I need a day tour, for Small Group (10-16) or less. Do not need shopping stops. Would like to include lunch somewhere. I will need cost p.p. Thank you for letting us know your travel plan. The price per pax is cheaper if there are more people joining the tour. The detailed quotation of the shore excursions you may like has been sent to your email address. Please check it and let me know if you have any other enquiries. 3 70 year old arrive in Koh Samui on 5th Feb 2016 on Sapphire princessfrom 8.ooam to 5 00pm We would like to see islands major highlights, grandmother & grandfather rocks, Possibly big buddha & monkey demo. Also lunch at a beach or with a view, & time for a foot massage at beach. Please advise cost pp & time of pick up & drop off at pier. Thank you for your request on Koh Samui shore excursion. Please check your email for detailed quotation and let me know if you have any other questions. Thank you for letting us know your travel plan. The detailed quotation of Koh Samui shore trip has been sent to your email address. Please check it and let me know if you have any other enquiries. I need a day tour, for 5 persons ( 2 Adults , 3 children including a 2 years old girl ) . Do not need shopping stops. we would like to include lunch at a beach and foot massage at beach. Please advise cost pp & time of pick up & drop off at . Thank you for letting us know your travel plan. The detailed quotation of Koh Samui shore trip you interested in has been sent to your email address. Please check it and let me know if you have any other enquiries. arrive on 15/1/17 (8am – 5pm) on Diamond Princess. Please provide a quote for this tour for up to 7adults and 2children aged 12 and 17. Thank you for letting us know your travel plan. 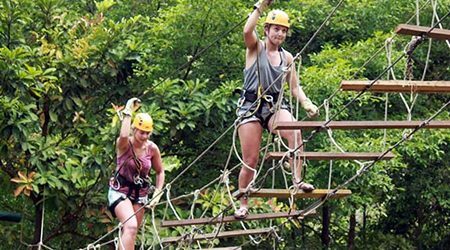 The detailed quotation of this Koh Samui shore trip has been sent to your email address. Please check it and let me know if you have any other enquiries. we are coming to Ko Samui on 27th morning at 7.00am docking by Celebrity cruise. The ship leaves at 5.00pm. do you have any half day tours available. Let me know how do we contact you when we arrive and other informations. Thank you for letting us know your travel plan. The detailed quotation of this Koh Samui shore excursion has been sent to your email address. Please check it and let me know if you have any other enquiries. Arriving Pacific Eden 20 July 2017. Half and full day tours for 4 adults. Particulars and costs please. Thank you for reaching to us. Please check your email for detailed quotation on this Koh Samui shore excursion. Feel free to ask us any question you may have. Hello we are a group of 8 persons. We will be in Koh Samui on 30/10/2017 on cruise. Could you please mail me the different excursions that you have. 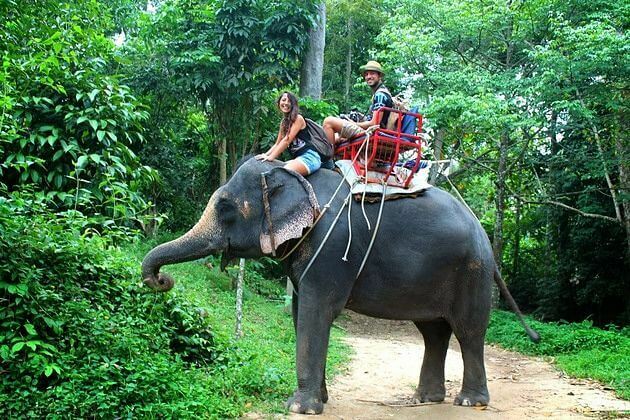 We would like to meet elephant and do some elephant trekking if possible. Please let me know how to make payment and how to contact you once we are there also. Thank you for your request. You can have a look at our available tours on the website, or tailor-make a private tour. Please check your email for more details on Koh Samui shore excursions. Thank you for contacting us. Please check your email for detailed itinerary and price quotation of Koh Samui jeep excursion. Feel free to ask us any further questions you may have. Hi, group of 4 would like to do a tour. Ariiving at 8:00am and depart at 5:00pm on 12/28 by princess. Thank you for your request. You can have a look at our available tours on the website, or tailor-make a private tour. Please check your email for more details on the Koh Samui shore trip as you requested. Koh Samui is not somewhere you can get a glimpse of a corner of pristine Thailand. 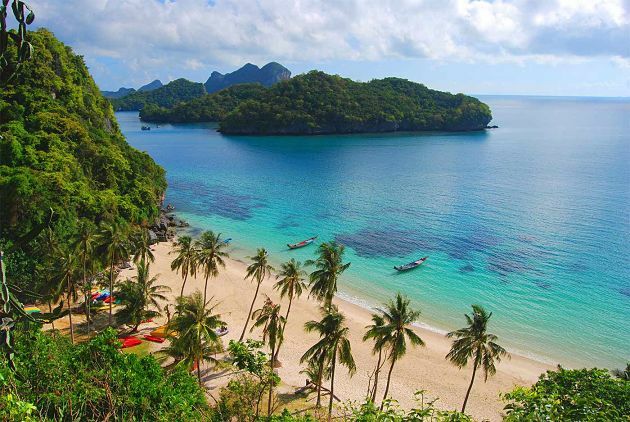 With over 1000 hotels and guesthouses, this island provides a place to witness the amazing beauty that attracts millions of visitors both from Thailand itself and also other countries. 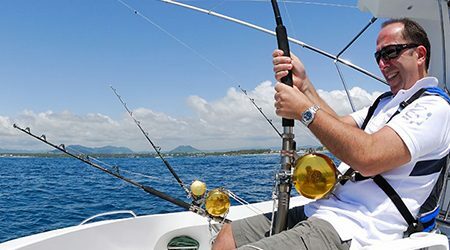 In an ocean of attractions in the island, Asia Shore Excursions has chosen some that are popular and impressive which best suited your Koh Samui Shore Excursions. 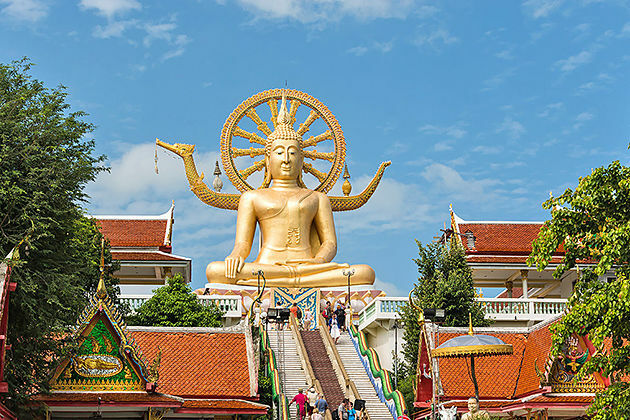 Hiding in a petty island in Koh Samui, Big Buddha temple is one of the most popular included in Koh Samui shore excursions. The temple is famous for the Big Buddha statue which is also the iconic landmarks of the island. The statue is huge enough to be noticed at first when approaching Koh Samui from the air. Stroll along the two splendor Buddha images in pavilions, you will be mesmerizing by the golden 12-meter Buddha statue decorated with the delicate ornate details. The Buddha gently sits in meditating which becomes the emblem of purity, steadfastness, and enlightenment. 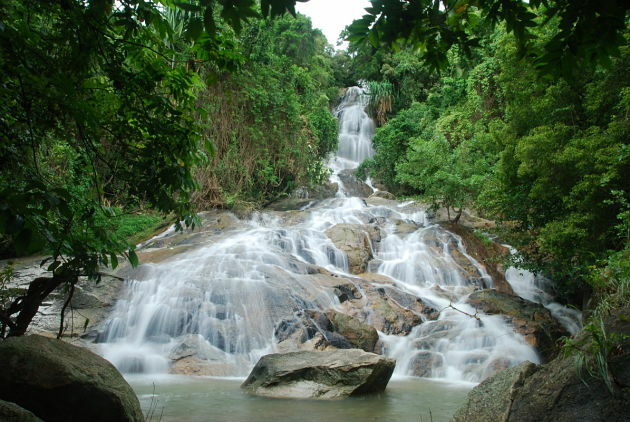 Among the attractions are interested in Thailand shore excursions, Namuang Waterfalls are considered as the hidden gems of the beautiful Koh Samui day tours from cruise port. The two most famous cascades on the island will satisfy everyone who wants to soak in the beauty of nature. If Namuang Waterfall 1 is an off the beaten track with strong water flow and the cool fresh natural pool below, Namuang Waterfall 2 is the highest one in the whole islands of Koh Samui and surely is the best place for those who love hiking. Surrounded by lush tropical jungle, these waterfalls are the masterpieces of nature with picturesque scenery created by sparkling sunshine crossing through thousands of green leaves and crystal-clear water pool on the foot of the waterfalls. 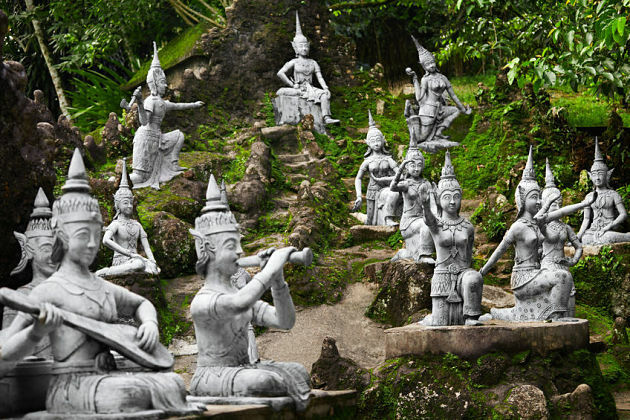 Some Koh Samui shore excursions include a visit to Secret Buddha Garden - a hidden gem locating on a high hill of Koh Samui. The Secret Garden is a masterpiece with a field of colorful tropical flowers and trees along with a unique collection of Buddha statues hiding deeply in the forest. Surprisingly, each statue has its own shape of an animal, deity or a man in different postures as each of them is skillfully made from a real pattern. Stroll along the exotic garden, you will admire an idyllic stream and a variety of small waterfalls. Besides, you can catch the wonderful panoramic view of Koh Samui’s south side provided many viewpoints on the way to the garden. To approach this pristine garden, the only way is hopping on an off-road 4WD jeep through the thick jungles. 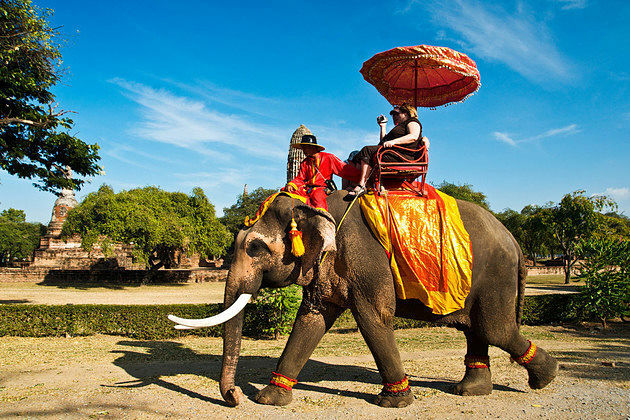 Thailand shore excursions are more than just waterfalls, temples, and gardens. The Ang Thong National Park is an archipelago of 42 islets covering around 102 square kilometers at the shore of Thailand Gulf. Koh Samui covers 18 square kilometers of the park’s total area. 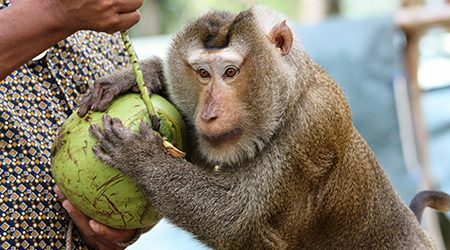 With hundreds of animal species, coming to the Ang Thong National Marine Park can bring many wild experiences Some of the endangered mammal species on the islands are the long-tailed macaque, dusky leaf monkey, smooth-coated otter, fishing cat, leopard cat, and wild boar. If you are not an animal-lover, snorkeling is also a good idea for this Koh Samui day tours. Many trips provided by Asia Shore Excursions has a lot of breathtaking viewpoints. 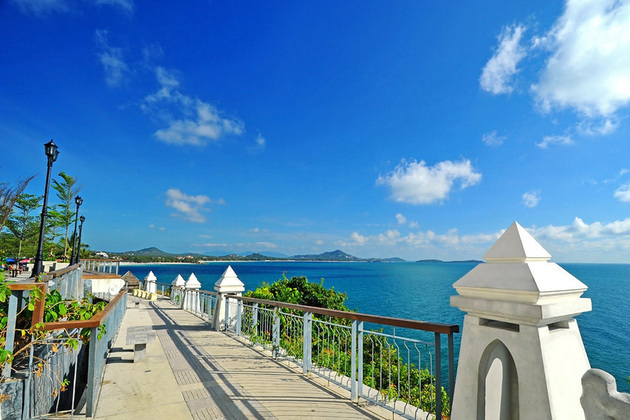 In Koh Samui shore excursions, Lad Koh viewpoint is the best one that is easy to access and also offer stunning views. Due to the hot weather typical in Thailand, the perfect blend of nature awaits you with stunning sunshine, sparkling sea, and blue sky. The viewpoint also provides a plenty of opportunities to catch wonderful photos. The Koh Samui shore excursions take you to the quaint place - Hin Ta and Hin Yai or known as Grandmother and Grandfather Rocks in English. 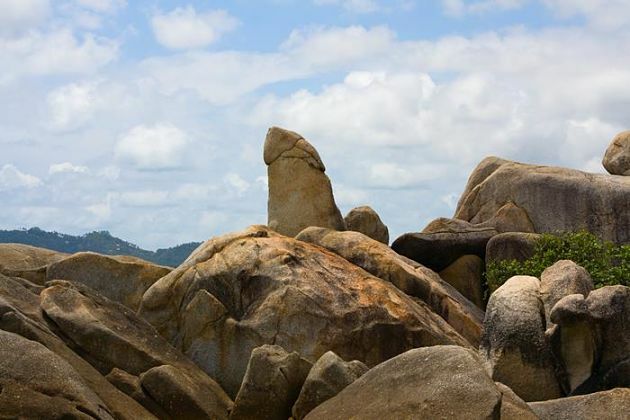 The rocks have embarrassing shapes of Linga and Yoni with a myth behind. The unusual shapes of Hin Ta and Hin Yai offer various photo opportunities, so let your camera ready!